The Takumi are master craftsmen who spend decades honing their craft to achieve unparalleled dexterity and skill. They embrace mindful repetition to cultivate mastery at the highest level. In doing so, crafting becomes intuitive and second nature. It takes 60, 000 hours to become a Takumi. Takumis leave their imprint on every Lexus through beautiful hand-crafted details and pioneering technology. Inspired by the Japanese 'Omotenashi' principle – the ethic of hospitality – every detail is crafted for ultimate comfort. Takumi masters are continually assessed for precision and artistry. One particular test centres on the Japanese art of paper folding – origami. Aspiring Takumi are challenged to fold an origami cat with their non-dominant hand in under 90 seconds. This dextrous attention to detail is reflected in the construction of every Lexus. Takumi masters combine traditional art forms with modern technology to bring you thoughtful touches that delight. You can see these details in the distictintive spindle grille, the intricate kiriko glass and luxurious leather-accented quilting. Just as important as craftsmanship is the inspection process that ensures nothing less than perfection leaves the factory floor. Takumis possess razor sharp senses of sight and touch heightened and honed over decades. They scrutinise every stitch, panel and finish to ensure quality is maintained to the highest level. Harmony defines the relationship between Takumi and technology. Blending the very pinnacle of human capability with modern machinery, innovative touches elevate the Lexus experience. Unrivalled craft comes from man working in unison with machine. 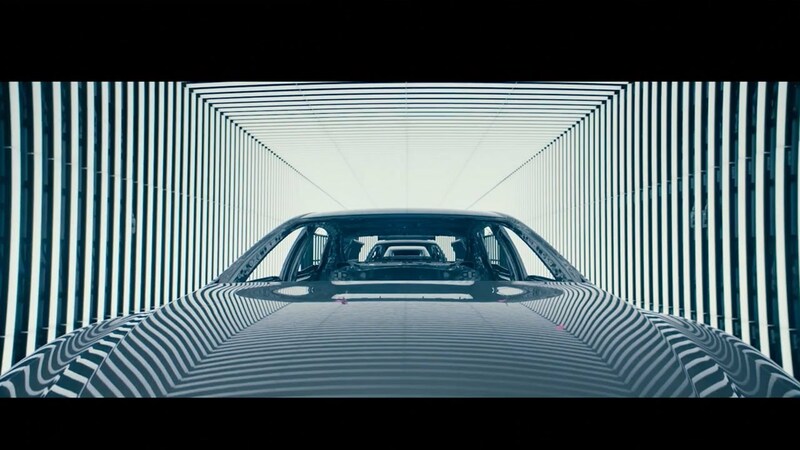 The creation of each Lexus is a harmonious multi-layered process. Leveraging Takumi skills to program robotic functions means combining artificial intelligence with handmade excellence. Machines may operate with precision but the heightened senses of the Takumi ensure every Lexus presents an enjoyable experience. It takes 60, 000 hours to become a Takumi. Follow the journeys of 4 distinguished masters and see what it takes to rise to the level of a Takumi. From woodworking to papercutting to cooking, there are no shortcuts to perfection. Proceed to the full documentary or watch the trailer below.